It doesn’t seem possible that another whole year has passed. But it is, indeed, time to flip the calendar on 2017. We hope your new year is filled with abundance and joy. 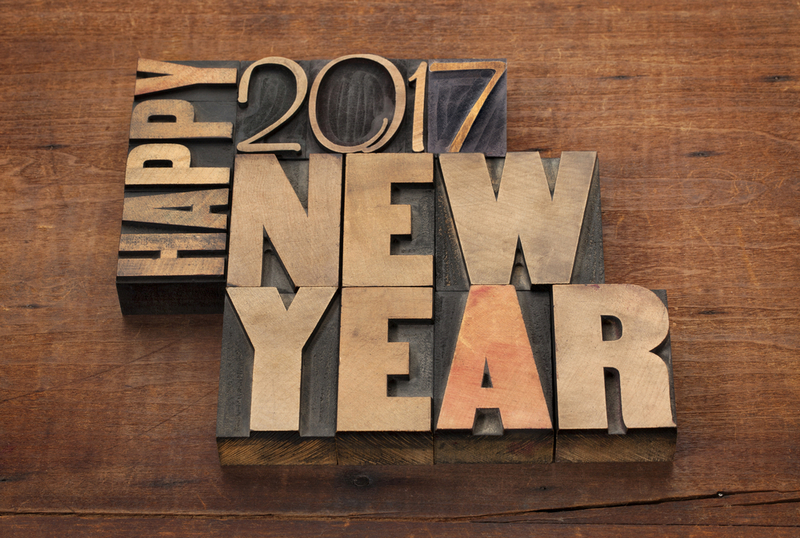 Happy 2017!